Location, Location!! NO APS BILL for 6 months!! Solar lease is locked in at $180.14/mo for the next 16 years, during the summer you bank enough energy credits to eliminate your APS bill for 6 months along with a 1 year old AC unit!! Summer is right around the corner, you can benefit from this huge savings! 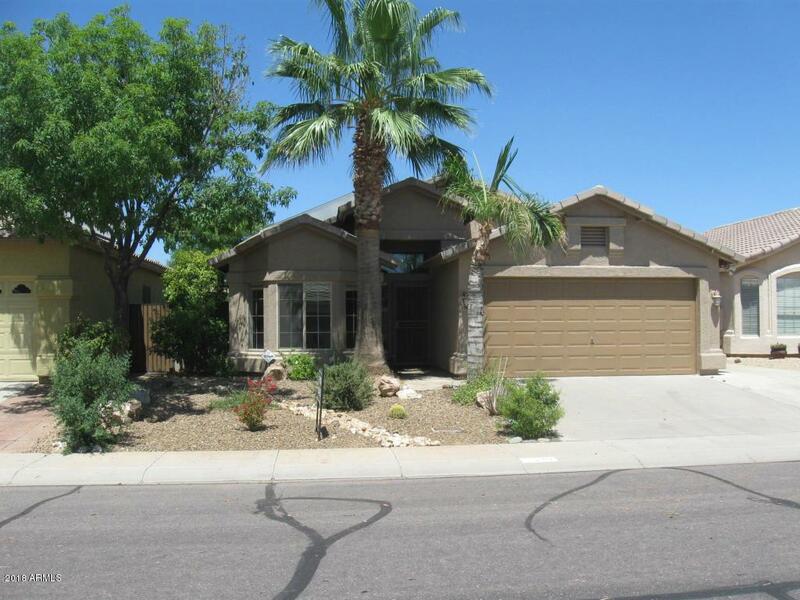 North Phoenix 3 bedroom, 2 bath home in a prime location close to the 101 freeway and shopping! 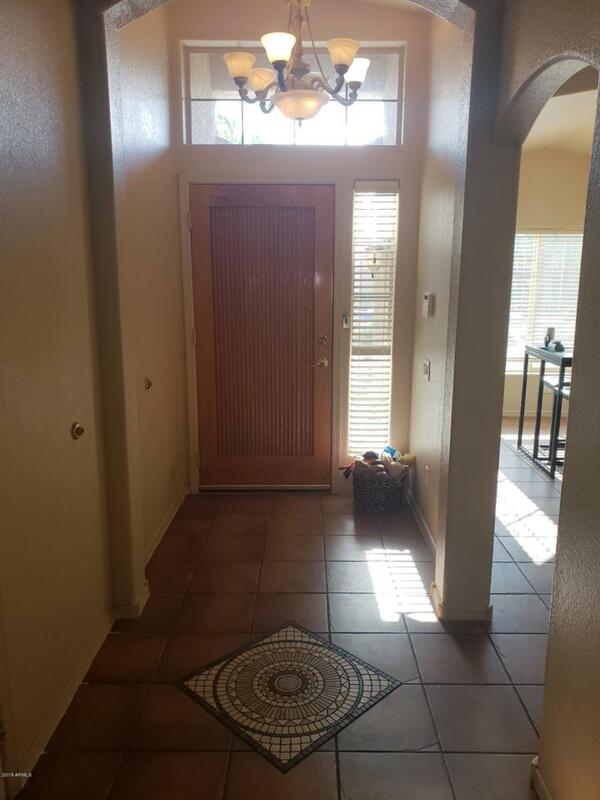 Additional office/den area not included in listed sq ft. Tile and Laminate Floors throughout, garage cabinets, RV Access with Concrete Parking Area in Backyard. Well manicured landscaping with mature trees in both front and back and lush grass in the Backyard. Very Motivated seller, send your offer today! Seller will pay the buyer's first year of HOA dues with an April closing.